Screening dates and events coming up for THREE WORLDS & MAN! Our producer Charles Borg hosts IFP CHICAGO’s “Filmmakers Friday” on Friday, November 9th at 4:30pm where we present both THREE WORLDS and MAN, followed by a Q/A and mixer. On November 14th, at 5:15, MAN screens at Tribeca Flashpoint Chicago at the “Screening Room” followed by a discussion. Both events are free to the public. 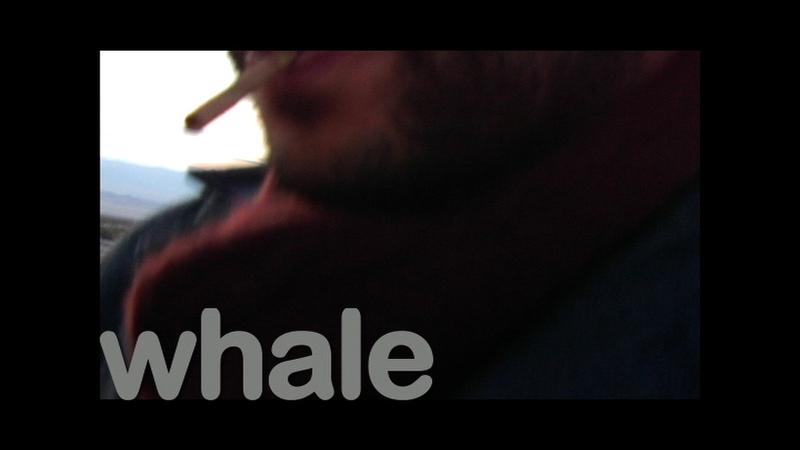 While MAN just launched, ANIMALS secretly re-released WHALE in HD. While I'm generally against revisionism in art, some very slight modifications have been made to the 2010 release. We are in the software eat world age after all, where things get continuously updated. Nothing is ever finished until it ceases to exist. 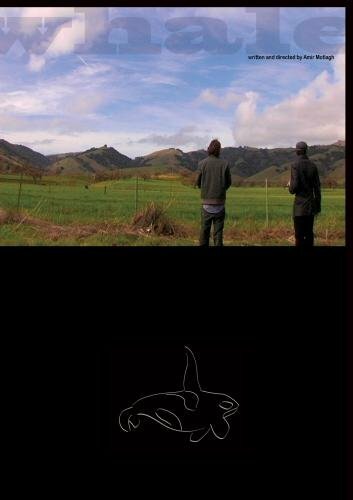 The project is available for $2 to rent, $7 to buy and is available in all territories on Vimeo. The original SD version has been and still is available on Amazon (along with a few rare DVD's), though the new HD version will be available soon and free to Prime subscribers. If I could dictate your direction, I would say, use the Vimeo route for now. This week, I interviewed with the might FILMWAX RADIO podcast hosted by Adam Schartoff and Chicago critic, David Fowlie's film discussion site, KEEPING IT REEL. 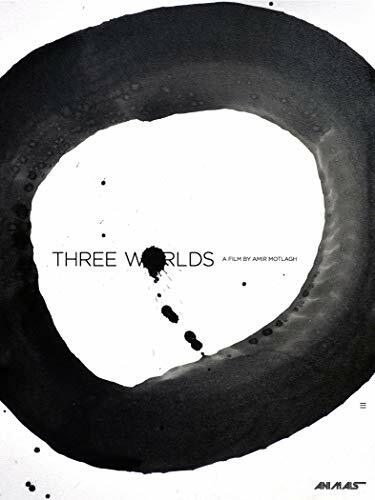 Both discussions centered around my latest feature films (MAN + Three Worlds) that are preview screening in Chicago today (4/21) at Chicago Filmmakers. Both were gracious in having me on. The FILMWAX podcast runs roughly an hour and includes Vera Farmiga and Tommy Avallone as guests before my segment. You can just my segment of the FILMWAX interview here. Though I think you should just subscribe to the FILMWAX podcast because it's excellent. The THREE MARKS, TOO MANY SIGNALS series of works gets a double feature screening of MAN & THREE WORLDS, presented by Chicago Filmmakers. The presentation starts at 6pm, Saturday, April 21st. The box office is open, so we would love to see you there. I am planning on attending (schedule permitting) but my producing partner & co-writer on MAN, Charles Borg will be present. If you are press, or know anyone who would be interested in writing about the event, or needs screeners, please reach out. This has been a long time coming, but we wish to come to other cities. If you are interested in booking the films, please reach out. Whether it be film festivals, one-off events, microcinemas, arthouse theaters or gallery spaces (etc), we are open and excited to hear from you. We want to bring this to you in a way that feels organic and connected. MAN screens at Chicago Filmmakers on April 21st. It's a special screening with a surprise. Will announce when its listed up on the site with a link to the box office.